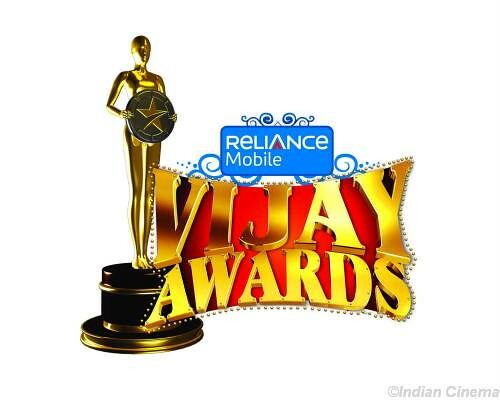 Star Vijay TV - Best Tamil Channel: Do we really miss Chinmayi ?? Do we really miss Chinmayi ?? 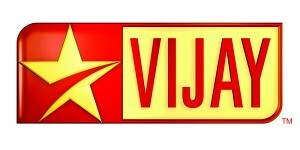 With Chinmayi not appearing in Vijay TV for long time now, I was thinking do we really miss her ??? 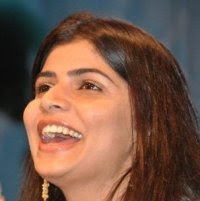 Chinmayi, who used to anchor Vijay TV's Super Singer shows and she was part of Airtel Super singer, Super Singer Junior and Super Singer 2008 and had stopped appearing in the show by the end of Super Singer 2008. She initially was out for few episodes which brought in lot of rumours and she was back again. And then, again she stopped anchoring later in few more episodes. But, the reason for this was not announced or known to us. There are some rumours being spread for this reason but I am not sure whether its true. Lately, we have been seeing Chinmayi in other television channels but I will say that she is not the same whom we saw in Super Singer. She was replaced by playback singer Yugendran and his wife Hemamalini & they did pretty decent job in anchoring Super Singer 2008 show. I could say that they were not so good and Malini's accent, dressing were commented a lot of times in here and in Star Indya Forum. 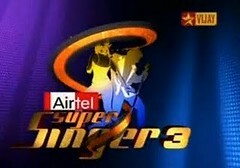 Now, we have got Divyadarshini aka DD anchoring the Super Singer Junior 2 show. She has been really fantastic in hosting this show and gets together with the kids and parents. I like her hosting the show and she makes the show interesting even. 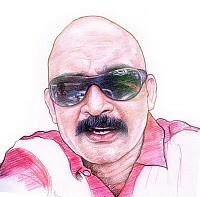 DD, who also anchors Boys Vs Girls currently in Vijay TV, has been better than Yugendran and Malini pair I could say. 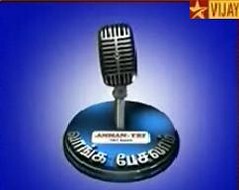 But, the question would be whether DD really better than Chinmayi.. Well I could not say that because Chinmayi bieng a playback singer & her anchoring was very good in Super Singer 2008. 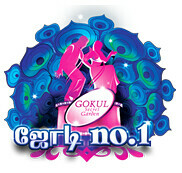 I would opt for Chinmayi for Super Singer seasons and DD for Super Singer Junior season. What say ?? Is Kodambakam Skool over ? Are you earning right amount ?? Whats happening with 2nd level of SS ?